Welcome to the Mountain Farm School. 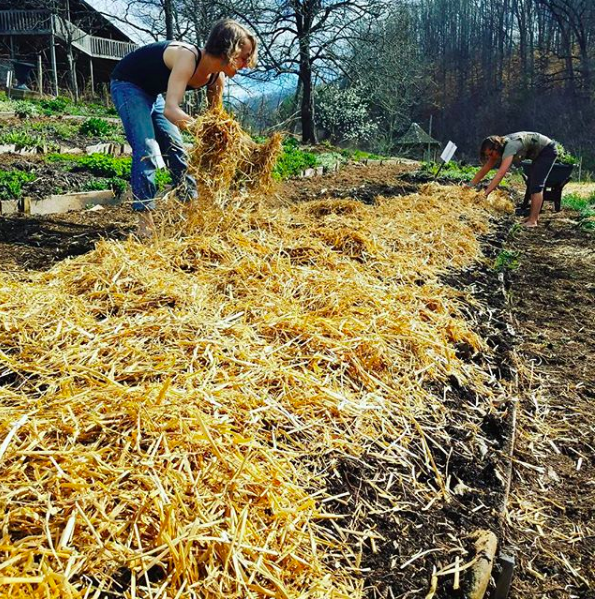 These classes are dedicated to offering education around urban farming, permaculture, biodynamics, biointensive gardening, and the Appalachian tradition of foraging for wild foods. We delight in finding the ways in which these knowledge bases can be integrated into promoting resiliency for our unique bioregion. Join us for a course to deepen your knowledge of stewarding edible plants through acknowledging the history of this land we love. Learn to cultivate wild foods in your garden with ease. Forage outside your own front door by creating spaces, propagating and understanding the needs and life cycles of easy to grow wild foragables. 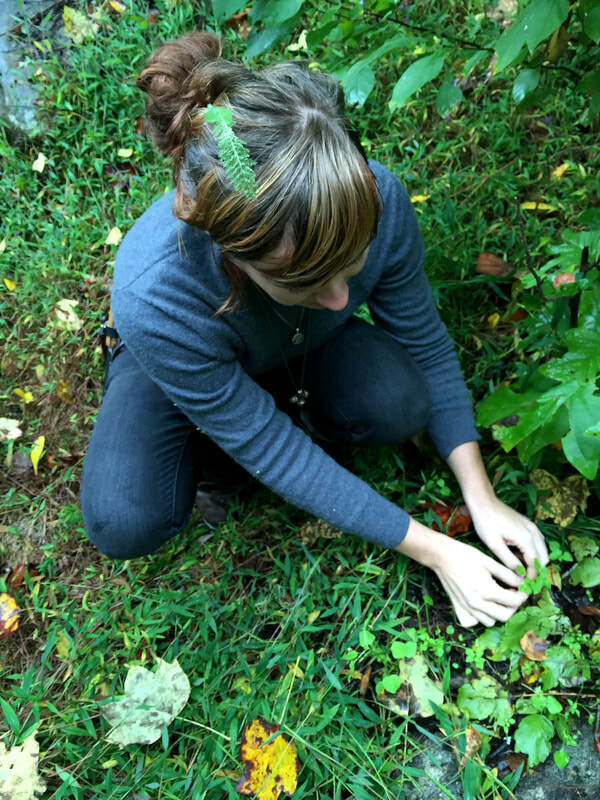 Incorporating wild foods into your garden is not only fun, it's free and practical. Appalachia is host to hundred of edible wild plants that readily grow, are naturally resistant to disease, and are highly nutritious. 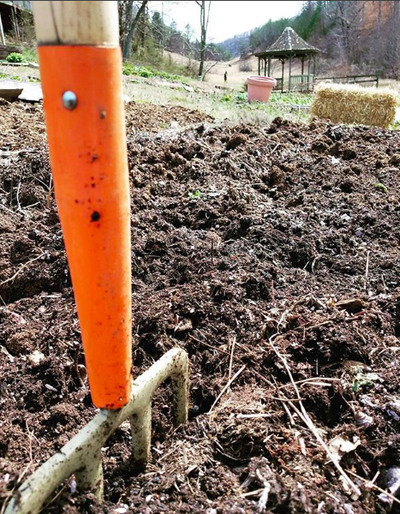 By combining traditional farming practices with cultivating wild foods, your home can play host to a truly resilient food system. Learn more about how to grow wild foods and incorporate them into your farmstead. What does wild food provide us with? We’ll explore the health benefits and magic of wild foods by looking at the unique nutrition offered by these mineral-rich powerhouses. We’ll learn how to identify and harvest some key nutritious plants after which we will make and sample nutrient dense foods, some traditional and some not-so-traditional. If you’d like to learn more about the basics of a nutritious, ancestral diet and how to prepare foods to nourish your body from the land you live on. You may already be familiar with the old indispensable Farmer's Almanac, the guide to everything from suggested planting dates to astrological lore for the best times to get rid of a wart. Yet this old book goes far beyond simple gardening know-how: it is a vestige of folkloric farming. The folklore of the farm and its necessary tasks in Appalachia is a rich and sometimes weird compilation of stories, advice and omens. We'll cover everything from Appalachian weather lore and planting by the signs to gardening by the moon and other bits and bobs shared between people here in the mountains for ages. Learning the folkloric agricultural ways of Appalachia helps to tis us to the history of this region's Foodways, giving us context and meaning in even the most simple of tasks.